Natch, nothing to see at this time of year but should be pretty cool to check into once the snow hits. 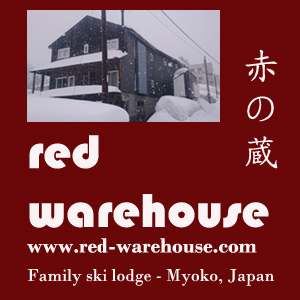 Oh, this one too - http://myoko-nojiri.com/webcam/road.htm. It's road cams, no resorts, but still should be kinda cool to see.